With only a few days left to wait to hear the real deal, The Strokes have given us all a teaser clip of their first single for their upcoming fourth album Angles. ‘Under Cover of Darkness’ sounds pretty reminiscent of their early stuff, which is exactly the right direction in my opinion. They seemed to start to over complicate their music particularly in First Impressions of Earth, with Julian Casablancas trying too hard with his vocals. They sound like they are going back to basics here, and that is exactly what they do best. Casablanca’s keeps his vocals straight forward, like he used to in the days of ‘The Modern Age’ and ’12:51′. Give the clip a go below, and get ready for it in full on February 11th. Angles is out on March 22nd. 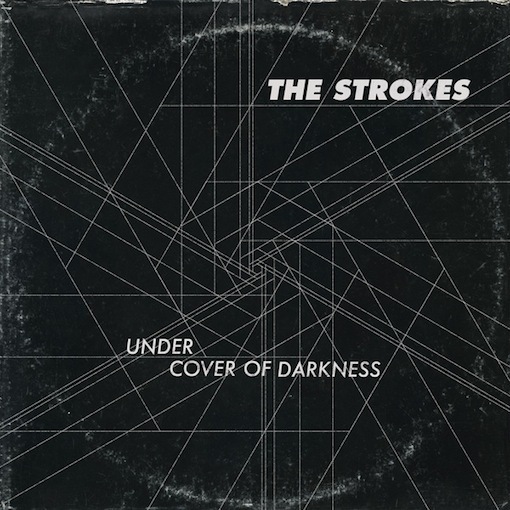 This entry was posted on 7 February, 2011 at 4:42 pm and is filed under News, Stream with tags angles, the strokes, under cover of darkness. You can follow any responses to this entry through the RSS 2.0 feed. You can leave a response, or trackback from your own site.